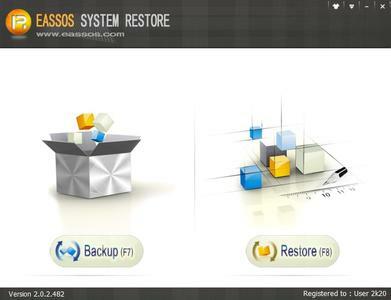 Eassos System Restore is powerful and easy-to-use software for system backup, disaster recovery and data protection purposes. It’ll quickly back up your system and easily restore it when anything goes wrong. 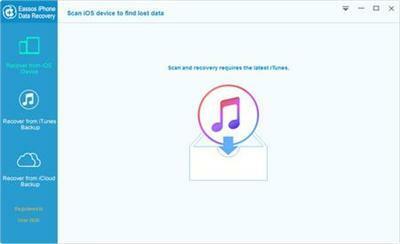 Both full backup and incremental backup are supported and multiple restore time points are available. The backup file can be password protected, which can avoid undesired system restore.